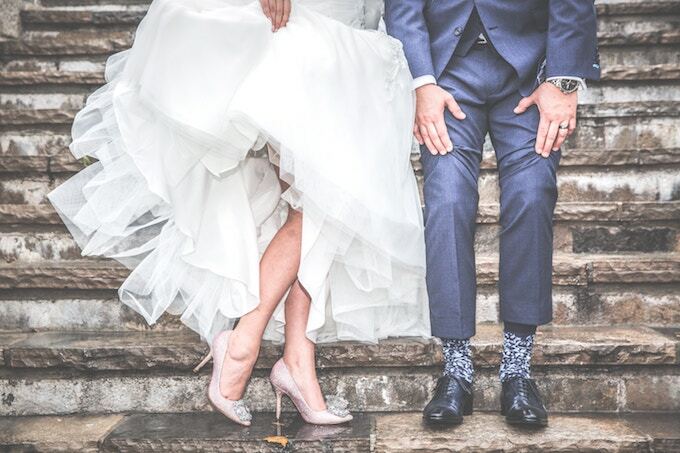 Wedding planning is no joke, but if you’re organized, ready to work and not afraid to ask for help, there’s no reason you can’t pull off a perfect day — with flair! 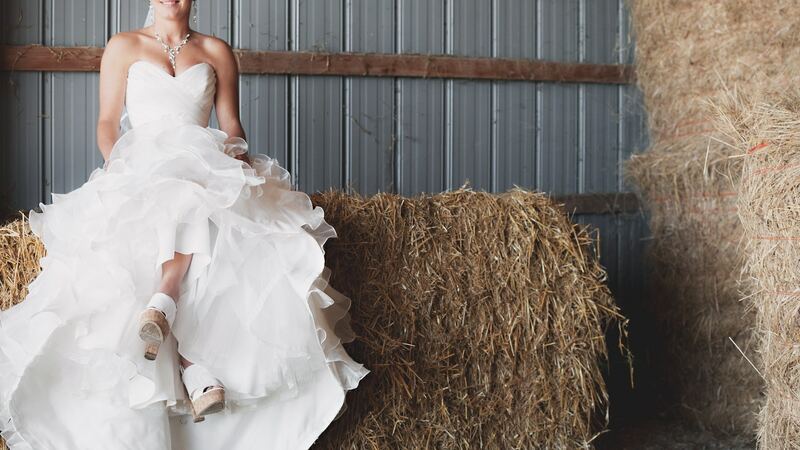 There are several wedding checklists you can find..
Everyone knows weddings are all about love — but unfortunately, they’re also closely linked to stress. With so many details to manage, preparations to make, and the swirl of emotions that come with a day so big and exciting, you’re.. 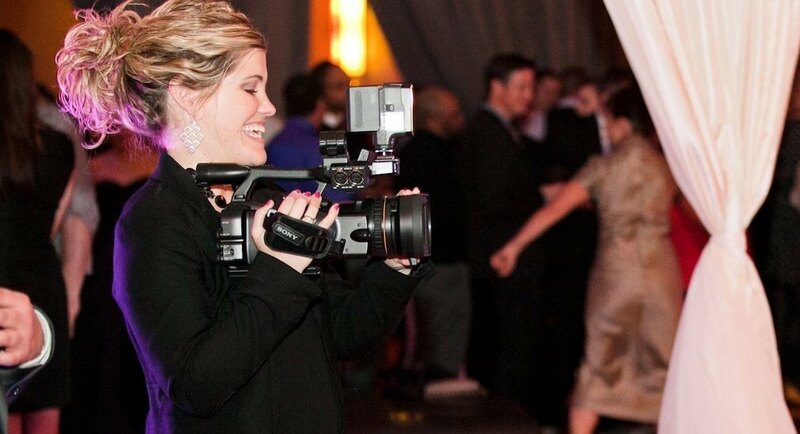 Since beginning Inspiration Video, I’ve had the opportunity to film all kinds of events — but I especially love weddings. I mean, how many jobs exist for the purpose of documenting love, family and moments of pure joy? It’s an..